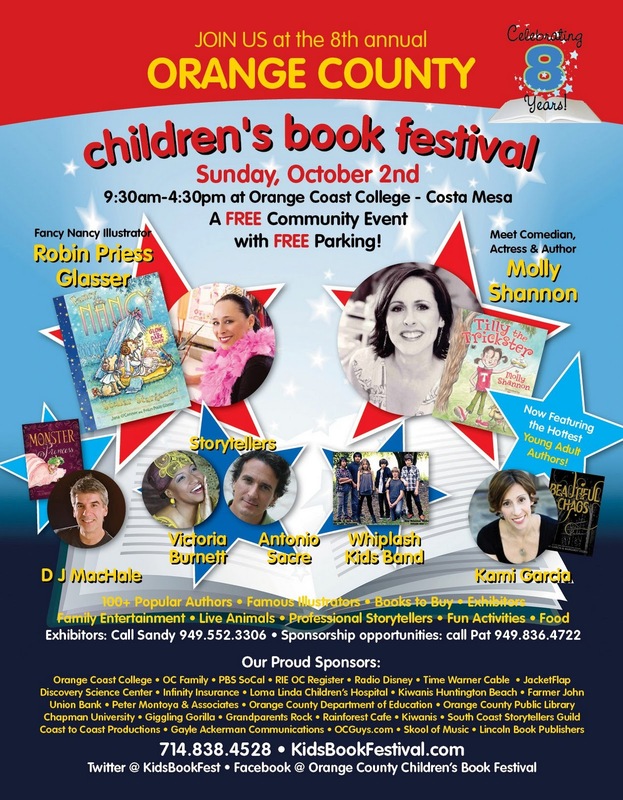 Life with Dylan: The OC Children's Book Festival is Back! If your kids love books, then you need to attend the Orange County Children's Book Festival this Sunday, October 2nd ... I have taken Dylan every year for the past 3 years and he absolutely loves it! There is something about a new book when you first open it and you feel the spine loosen a bit. The smell of the pages. The beautifully illustrated pages. Children's books are the best! 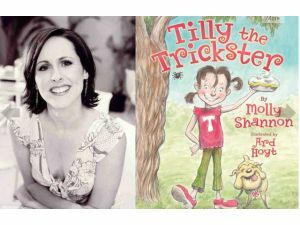 This year actress, comedian, and children's author, Molly Shannon will be introducing her new book Tilly the Trickster. For more details about this year's Book Festival visit OC Moms and read the article I wrote.